New UK & Irish poster for Michael Bay's Pain & Gain, starring Dwayne Johson, Mark Wahlberg and Rebel Wilson. UK poster for Michael Bay's Pain & Gain, starring Dwayne Johson, Mark Wahlberg and Rebel Wilson. 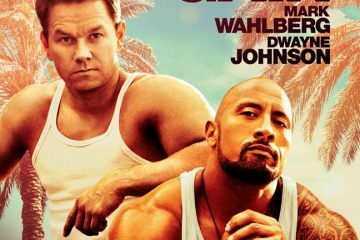 International trailer for Michael Bay's Pain & Gain, starring Dwayne Johson, Mark Wahlberg and Rebel Wilson. Third poster for Michael Bay's Pain & Gain, starring Dwayne Johson, Mark Wahlberg and Rebel Wilson. Two new TV spots for Michael Bay's Pain & Gain, starring Dwayne Johson, Mark Wahlberg and Rebel Wilson. Red-band trailer for Michael Bay's Pain & Gain, starring Dwayne Johson, Mark Wahlberg and Rebel Wilson. New TV spot for Michael Bay's Pain & Gain, starring Dwayne Johson, Mark Wahlberg and Rebel Wilson. 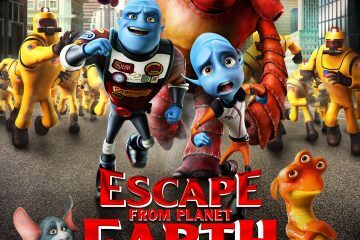 5 character posters for Escape from Planet Earth, featuring the voices of Brendan Fraser, Rob Corddry, and William Shatner. 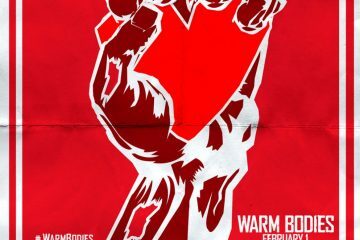 4 propaganda posters for Jonathan Levine’s zombie love story Warm Bodies, starring Nicholas Hoult, Teresa Palmer and John Malkovich. 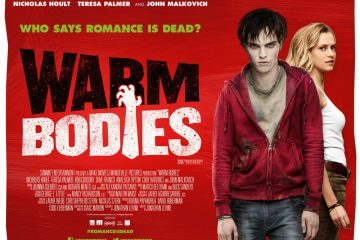 First 4 minutes of Jonathan Levine’s zombie love story Warm Bodies, starring Nicholas Hoult, Teresa Palmer and John Malkovich.